DianÂ XiaoÂ Er åºå°äº, an ancient job to describe the waiters working for the inn or ke chang å®¢æ , it is the coffeeshop equivalent in the modern time. 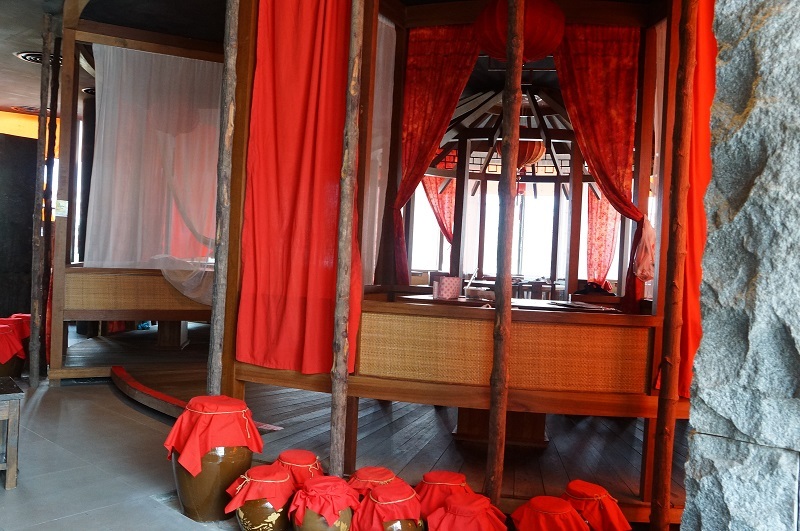 The antique wine jars, wooden dining set, red silky fibre, ancient red lanterns and the Xiao Er outfit worn by the waitresses, every space and thing have been transformed into an ancient quirky Chinese timber shed inn. 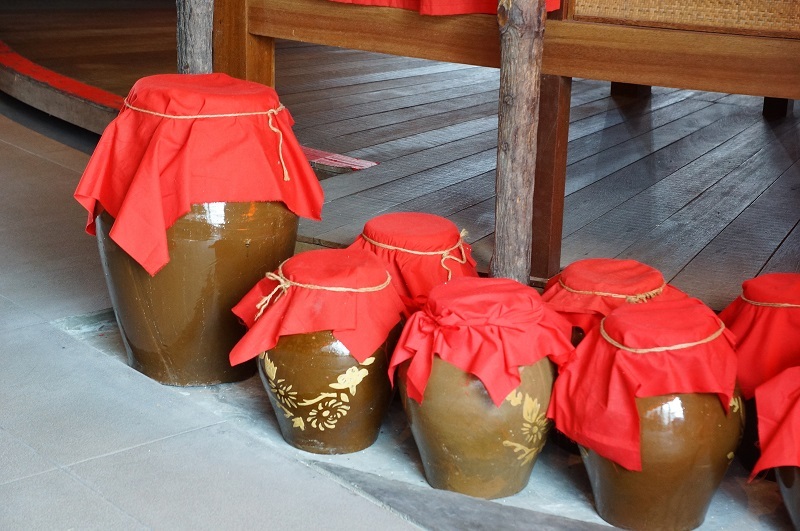 The fascinating rustic ambiance and the back to the ancient time is ideally for a comfort meal in a setting that allows ones move away from the modern exacerbation. Interestingly, quite a few tables were taken up by solo diner, seemingly enjoying the moment of old time tranquility. We settled with the set menu. 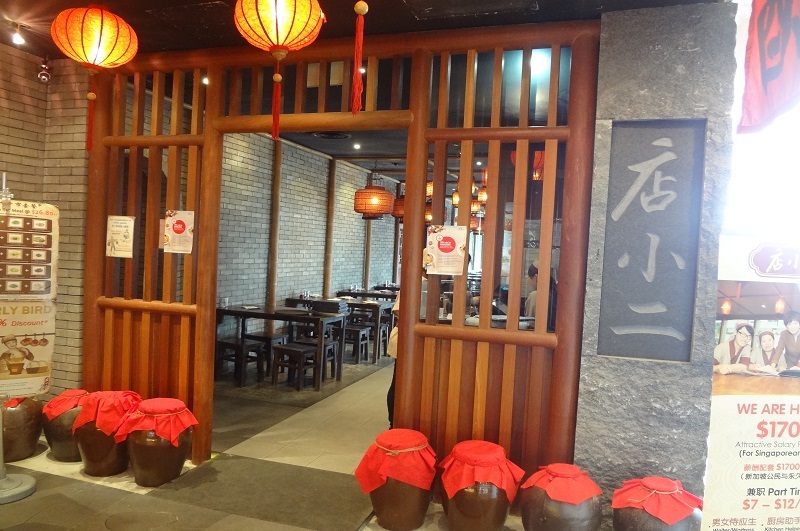 This is not our first visit toÂ Dian Xiao Er, we tried theÂ dang guiÂ (Chinese Angelica Root) duck before and decided to tryÂ the ten wonder Chinese herb for a change. 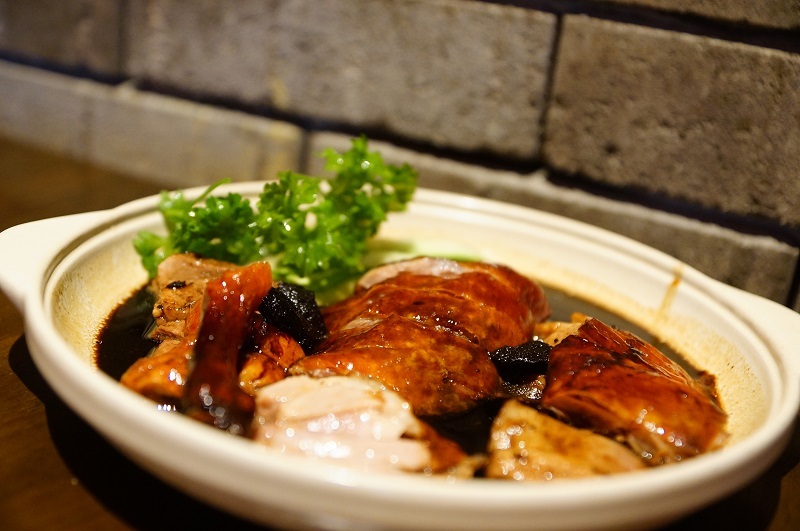 Roasted daily with naturally bred Cherry Valley ducks, savour Dian Xiao Erâs signature Herbal Roast Duck popular with its tender and juicy flesh topped with a crisp golden brown skin. Choice of sauce is doused over the duck to create different flavour. 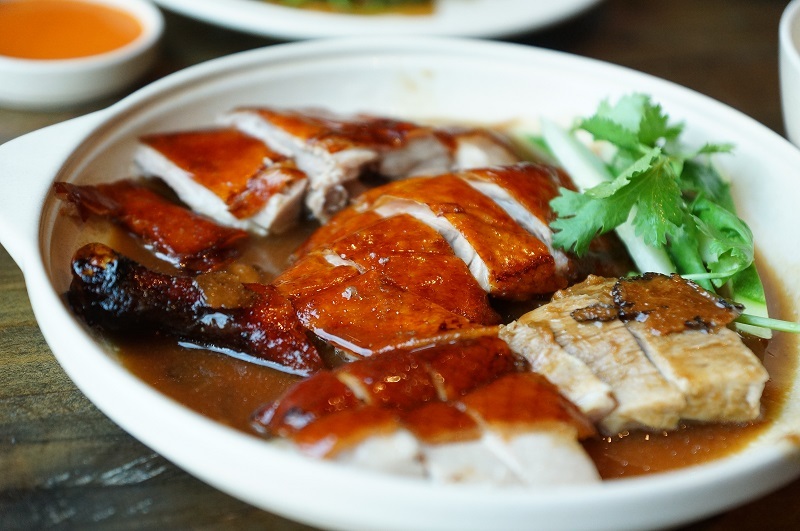 By comparison, we are adamantly sticking to our favorite dang Gui duck, the enthralling of the flavourful herb just irresistible. The roasted duck looked ordinary but the taste was speculative, the savoring of delicate and exquisite aroma of the herb lingered tantalizingly. The herb taste is not too faint but good enough to pack the duck with the right flavour. 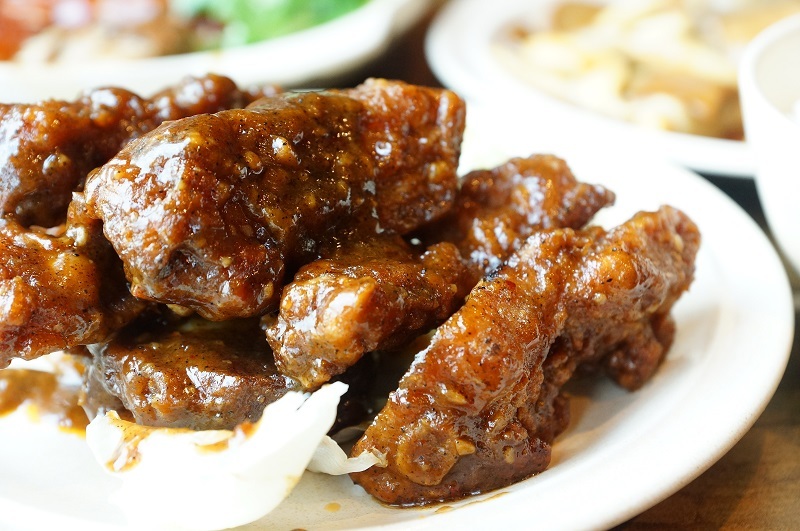 Tenderly ribs marinated in the mildly spicy sauce, sinfully flavoursome and got us hooked. 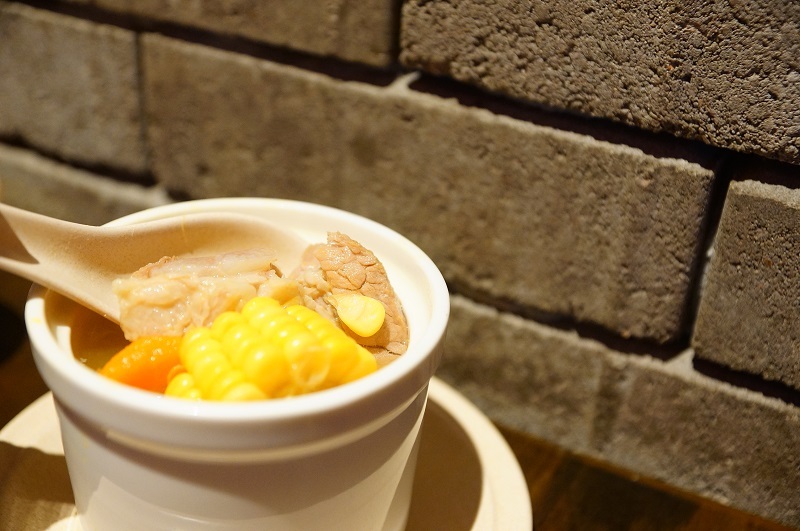 The soup have gone through long hours of simmering to extract all the goodness from the corn and pork ribs, making the soup into a bowl of salivating delicacy. The veggies were cooked in the gravy of egg white and corn starch, a simple dish and yet delectable.Â Cruncy veggies adorning the egg white broth add lovely warmth to the dish. 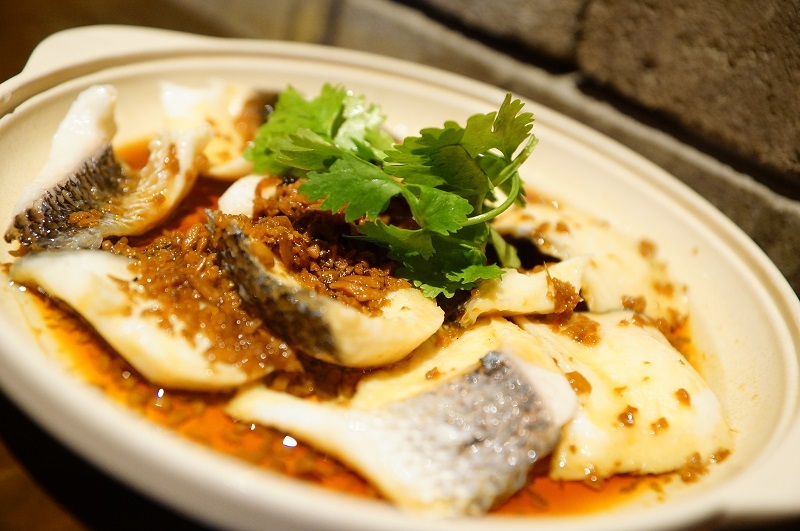 Conventional light fish soy sauce was used in the steamed of the fish slice. The snakehead fish was a tab too hard and a sign of overcooking; it was a disappointment of the meal. 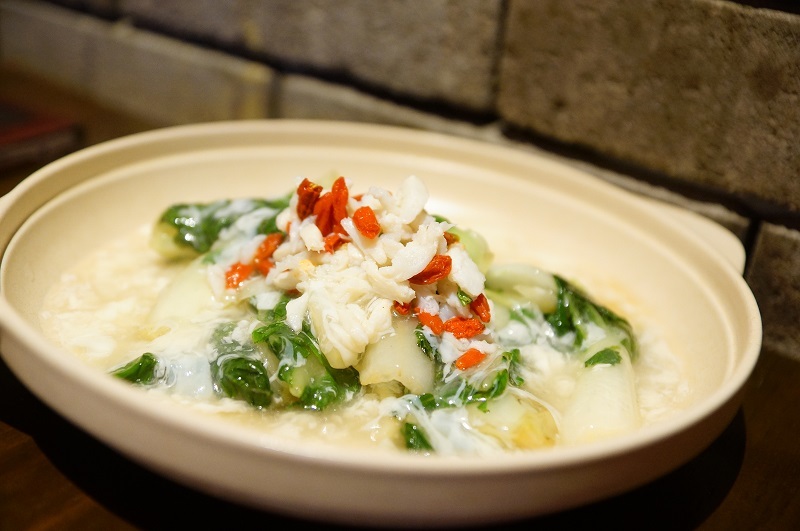 At Diao Xiao Er,Â most of theÂ dishes presented come with the savouring of delicate and exquisite flavours, adorned with elegance dining environment making the ensemble an ideal dining place for family, friends or even the solo. Price may be above the average but justifiable by the food quality and ambience.